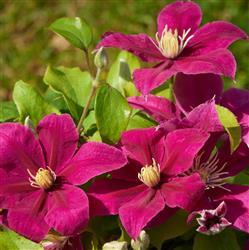 Rich, large magenta flowers with yellow stamens, flower freely over a long season. 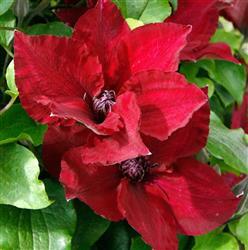 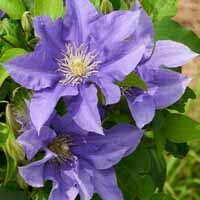 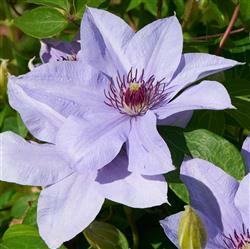 Prefers partial shade with free-draining soil or compost. 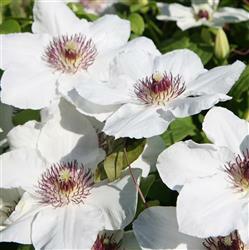 Lovely compact habit - ideal for pots and containers on the patio or veranda. 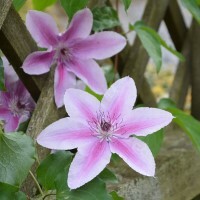 Prune in spring down to 30cm.